Free resources for actuaries and actuarial students. WHERE CAN I ORDER TEXTBOOKS & STUDY MANUALS? WHAT PRODUCT AREA IS RIGHT FOR YOU? Actuaries design a board game based on 95% confidence interval. Confidence interval: a range of values so defined that there is a specified probability that the value of a parameter lies within it. The premise of the game: Players answer intriguing questions with a range. You’ll need to get the correct answer in your range, while also getting the smallest range compared to the other players. Actuaries Ceri Price and Natalie Podd have created a fun party game called Confident? The creators promote it’s thought-provoking topics and easy to learn game play, as well as getting everyone involved on each turn thanks to the game’s unique ingredient of answering with a range and comparing those against other player’s ranges. Next Post: Can Music Focus Your Mind While Studying? 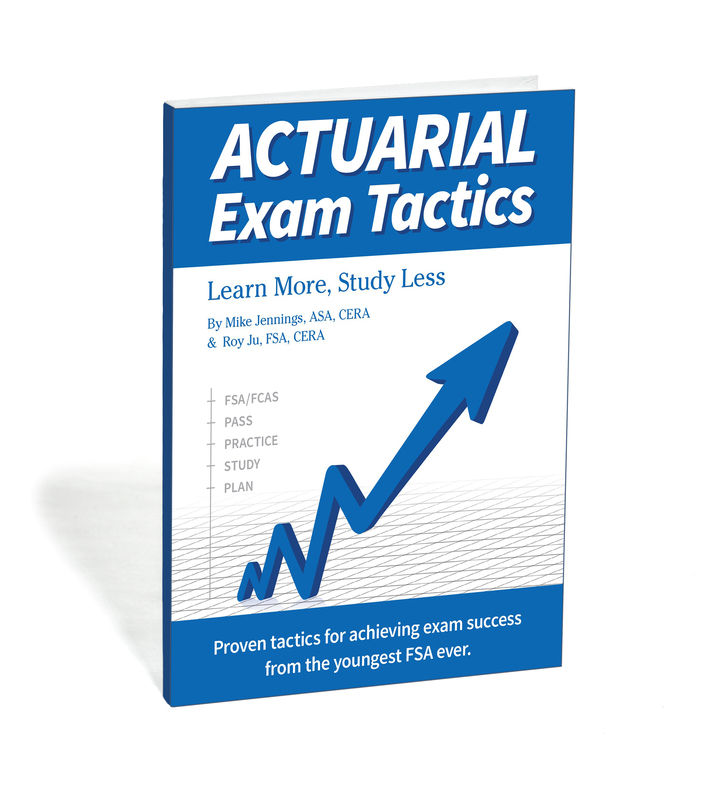 Learn How to Pass Your Exams in Less Time with Strategies from the World’s Youngest Actuary. Click the image above for more info. The ActuarialZone is a space for actuaries and aspiring actuaries to access exam resources, career development advice, and news about the actuarial profession. Explore, learn, and check back often!